A busy Integrative Medicine practitioner finding solutions for people with Parkinson’s, eyesight issues, diabetes and more, Kimberly Burnham, PhD is The Nerve Whisperer. She is the award winning author of a messenger mini-book,Our Fractal Nature, a Journey of Self-Discovery and Connection as well as, The Eyes Observing Your World, a featured chapter in Christine Kloser’s Pebbles in the Pond, Transforming the World One Person at a Time. Her goal is to change the face of brain health, foster hope, and help you experiences this incredible world. When Kimberly Burnham was eight years old her father helped her catch a blue morpho butterfly. She says, "Its huge, iridescent wings were the most beautiful things I had ever seen." A few years later she was photographing lions in Kenya's Ngorongoro crater. She was a professional photographer by the time she was 28 and then she was diagnosed with a potentially blinding, genetic condition of the eyes. Her journey to find solutions lead to a migraine-free life with better vision at age 58 than when she was diagnosed with keratoconus and nystagmus. 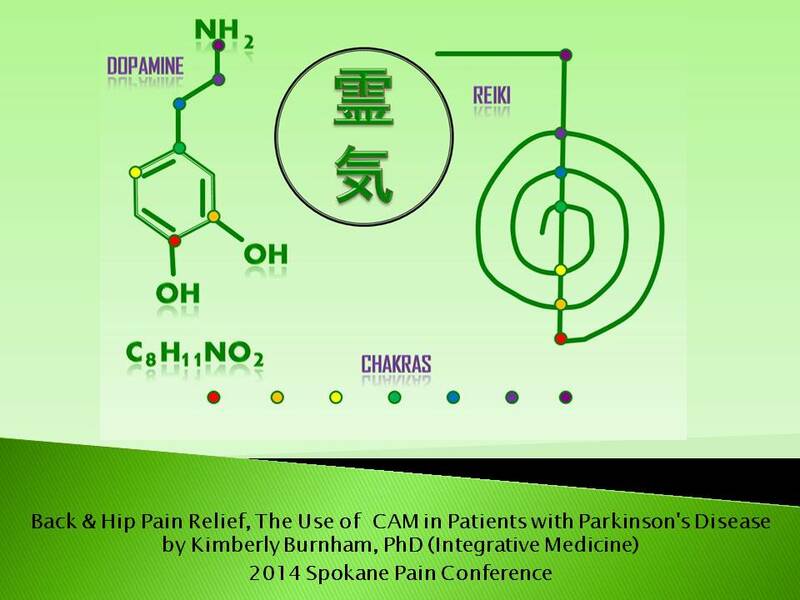 With a PhD in Integrative Medicine Kimberly is considered a world authority on Parkinson's disease treatment and the field of Complementary and Alternative Medicine, in other words, natural approaches to eliminate Parkinson's symptoms. Her publications empower both people with Parkinson's disease and those care love and care about them. Kimberly has a private practice in Spokane, Washington at New Moon Family Wellness and consults with chiropractors, physical therapists, psychologists, optometrists, ophthalmologists, speech therapists, occupational therapists, massage therapists, and brain health related practitioners all over the world, including US, Canada, Hong Kong, Munich, Germany; Verona, Italy; Tel Aviv, Israel; and more. Her book, Parkinson's Disease? Walk Better, Sleep Deeper and Move Consciously, Solutions from Nature's Sensational Medicine is dedicated to care, self-help, outreach, education and research. 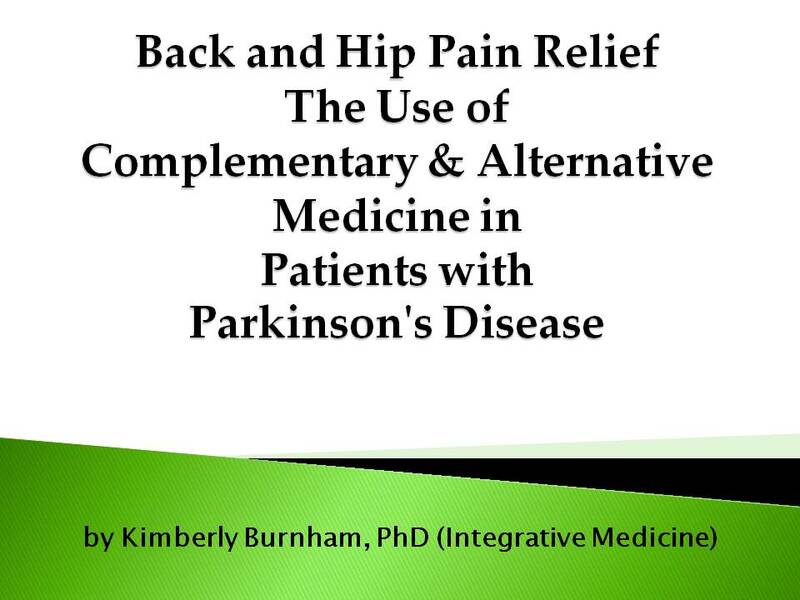 Kimberly has included research from her PhD (Integrative Medicine) dissertation. 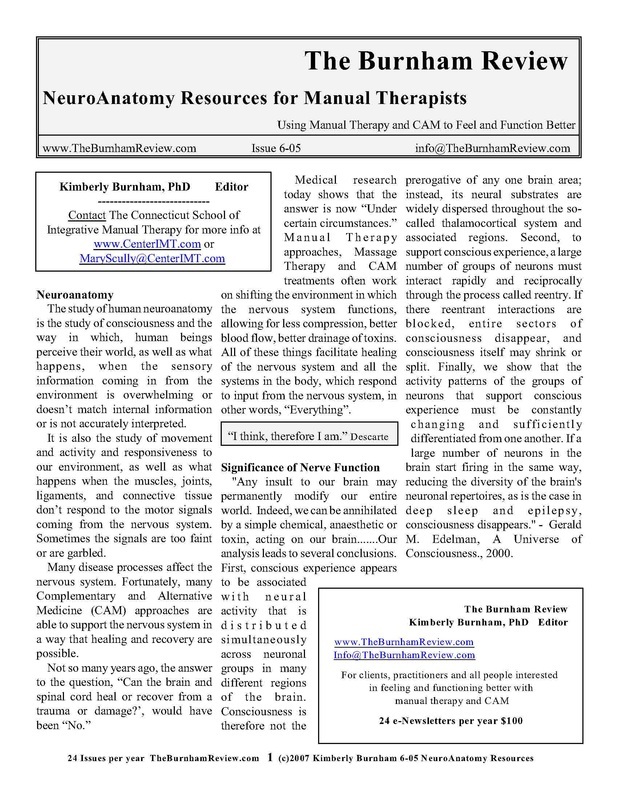 She specializes in working with people with Parkinson disease, dystonia, Tourette, diabetic neuropathy, Huntington's disease and movement disorders as well as other brain, spinal cord, nerve and eyesight related disorders. She has been invited to speak about Parkinson disease, Multiple Sclerosis, Alzheimer's disease, Autism and other brain diseases and movement disorders throughout the US, Europe and Asia. Kimberly grew up in Bogota, Colombia; Brussels, Belgium, Tokyo, Japan and Toronto, Canada. She is fluent in English and Japanese and speaks some Spanish and French. Matrix Energetics, developed by Richard Bartlett, D.C., N.D. is a form of Information Medicine, like homeopathy and other alternative therapies based on Quantum Physics and the ideas that the observer matters. Matrix Energetics Level 1 (Feb. 2008; Dec, 2008; Aug, 2010), Matrix Energetics, The Science & Art of Transformation with Richard Barlett, D.C., N.D.
Matrix Energetics Practitioner, Certified (Dec, 2008). Matrix Energetics Study group participation with Instructors: Reggi Shelley; Ralph Havens; Patty Lynn Pancho; David Pierot; Wendy Down; Justice Bartlett; Cheryl Andersen; Mark Dunn; Sherri Enshare; Michael Murphy; Tom Parks; Maureen Caudill; Rupert Sheldrake; Jaden Phoenix and more. Matrix Energetics Study Group Leader Training (2010), Spokane, WA and West Hartford, CT.
Matrix Energetics Master Practitioner Training (2010).